In this week's serving of the Weekly Beef, Lisa checks in on her homework from I'm Judging You, and Misty asks Lisa and Sav a thought-provoking question: how do you define success? 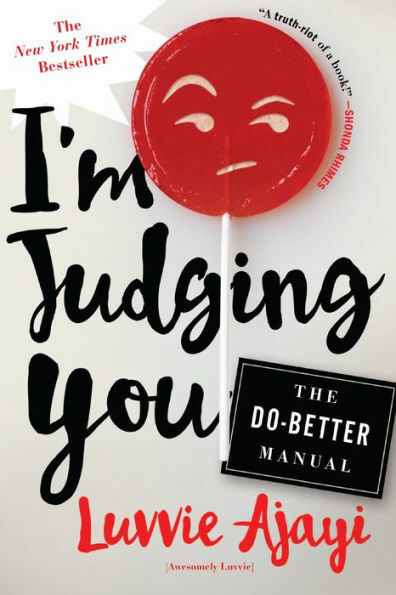 This week, we're reviewing the New York Times Bestseller I'm Judging You: The Do-Better Manual by Luvvie Ajayi. Lisa and Misty review the New York Times Bestseller I'm Judging You: The Do-Better Manual by Luvvie Ajayi. On this edition of the Weekly Beef, Misty checks in on her homework from The 5 Second Rule, and Lisa asks a thought-provoking question: what's the difference between self-help and self-care? Check out the Go Help Yourself podcast website here. 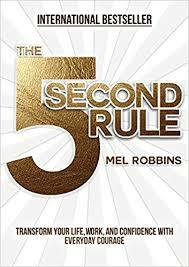 This week we're reviewing The 5 Second Rule: Transform Your Life, Work, and Confidence with Everyday Courage by Mel Robbins! Author, motivational speaker, CNN commentator and entrepreneur Mel Robbins wrote her second book after her TEDx Talk How To Stop Screwing Yourself Over went viral with over 17 million views.